Welcome to Bryn Hafod Primary School. Thank you for visiting our school website. On behalf of the children, parents, staff and governors, I am delighted to introduce you to our school and trust that you will learn more about us on our web site. I joined the school in September 2015 as Headteacher and feel very blessed to lead such a special school. The children think our school is special too and you can find out why as you browse our website. 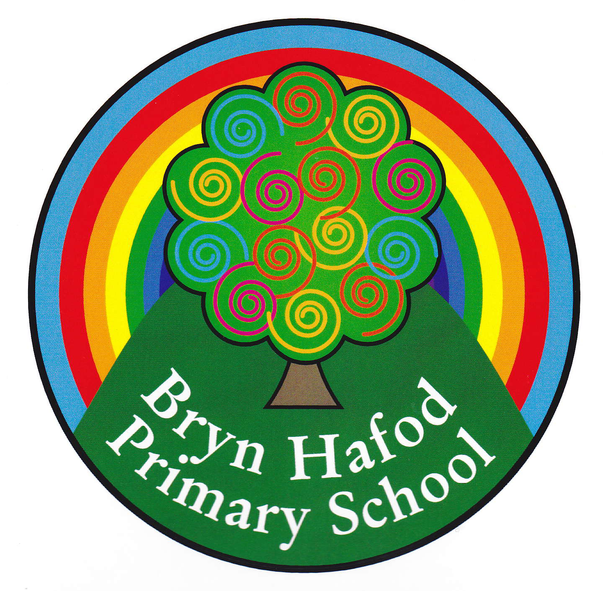 Bryn Hafod Primary School is a happy, caring school. Mr Josh Jones is the Chair of the Governing Body and is supported by a group of committed, well qualified governors. They meet 6 times a year in order to support the management and statutory duties of the school. They can be contacted via the school office. We have an open door policy at the school. Please feel free to make an appointment to see me or to pop in to see me if you have any concerns or questions – my door is always open. We hope that you will enjoy being a part of our school family. If you would like further information or a visit to the school, please ask. I look forward to getting to know you and your family.